The anthology is written to inspire Abians, tell its story through socio-political, historical, cultural, religious and geographical phases, as it is viewed by a stranger. It Is also written to correct the misconceptions that non-Igbos and particularly non-Abians have about the Igbo tribe of Nigeria. It seeks to sell Abia and its achievement’s to the world. Poems contained in the anthology dwells on issues such as their lifestyle, the places, the people, their food and all other areas of life. Poems have a way of reflecting inner feelings about people and events. Composing them demands lots of philosophical thought for the intended effect to be revealed. 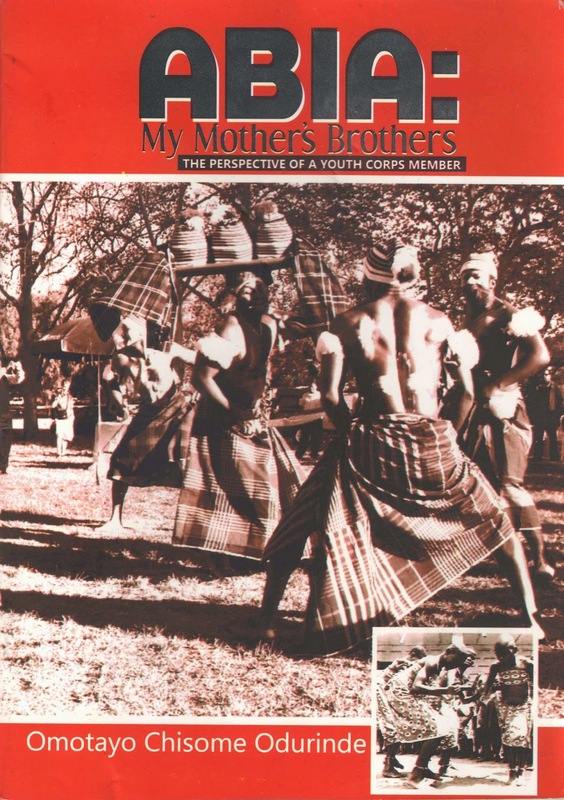 The author of this anthology is a young graduate serving the required that is a Youth Corper in Abia State, Nigeria. 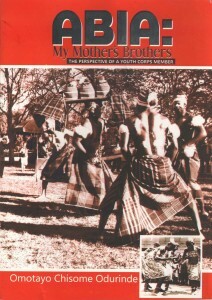 It is interesting and exciting that in the onerous task of serving in an unfamiliar environment she found time to compose these beautiful pieces that appropriately reveal her experiences and evaluation of the state and her people’s culture. The book will make good reading even for young people in secondary institutions, especially those who have lived all their lives in urban areas removed from real lgbo culture and philosophical thought. This effort is worthy of emulation by our youths. To order a copy please contact us.